HAPPY HE WHO CONNECTS WITH INFINITE ENERGY!! Satchidanand has been a student of Yoga and Meditation for 50 years. His teachers are zen Master Hogen Daido Yamahata and Swami Satchidananda, Yogiraj and Student of Sivananda of Rishikesh. 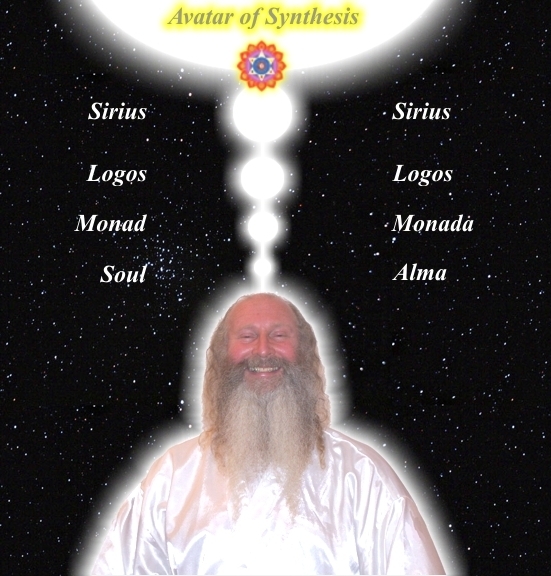 You can understand why all mention of these techniques – The Kundalini Key, the Grounding of Negative Energies, Samadhi from the infinity of Chakras above the head – as part of the Meditational training have been consciously removed from the books and from all Traditional Meditations. Because control over meditation is the ultimate power on this World!! Usually we need to remove negativity and energy blockages.. 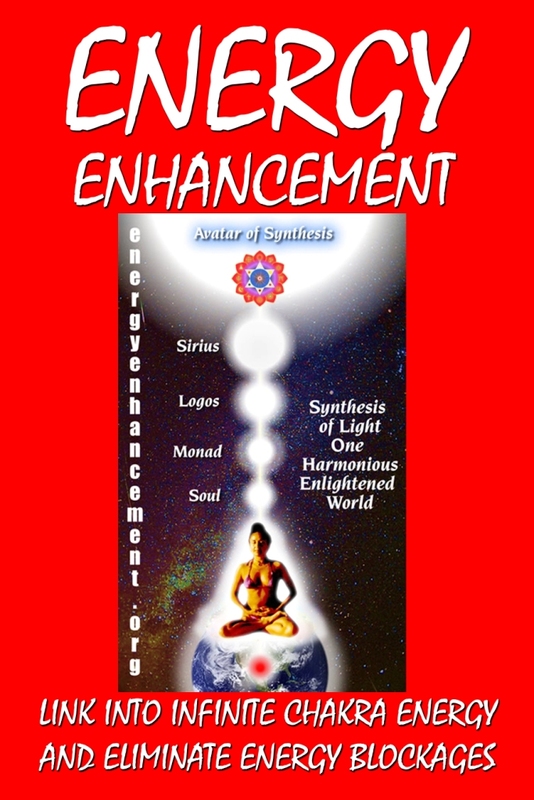 This World is controlled by absolute evil yet we have found that the projection of absolute love by Samyama, the seven step process of Energy Enhancement can ameliorate that evil, the spiritual way!! In London we had an encounter with a disturbed young man with a knife, basically, “your money or your life! 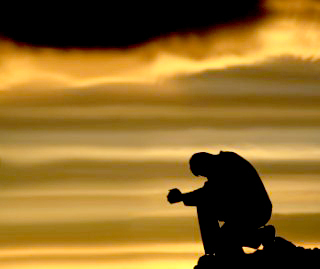 !” as we turned our loving samyama gaze upon him he burst into tears, apologised and ran off. There are stories of Sivananda being insulted by people, yet the same people apologising the next day and bowing at his feet. Sivananda said it was Samy who did it – Samyama!! Presidents have been changed by the application of the power of love by meditators over many years. Franklin Delano Roosevelt after three terms as president was proposing economic human rights!! Thereafter only two term presidents were allowed. Same with JFK and three term Putin. Most people are fooled by the propaganda, nieve, afraid.. So it is good to learn the truth, “The truth will set you free” said Jesus Christ. Once you have learned how to Project yourself out of the body into the Soul Chakra above the head and have seen the three dimensional matrix of all of your past lives, entered into them and seen them for yourself, then you know you are immortal. It is not just theory or hearsay, it is a vital experience which then informs your life, removes all fear, helps make you enlightened. Fear.. Many people say prepare, guns, gold, cash, food and a getaway plan. But this is all physical and mental and runs the chance of you becoming just like your enemy. 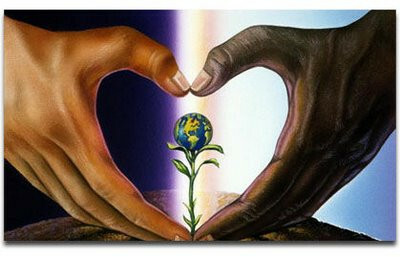 Energy Enhancement Meditation says learn how to change your heart – enter into your deepest peace – and to change the hearts of everyone around you and thus change the World, make it a better place, for you and for me and for everyone else!! It’s Easy!! Make a New Years Resolution – Start your Meditation Evolution Now!! “Student Report – Jan 19th 2015.. “I did Level One, Initiation 3 last night and what I felt when I connected to the Sacred Fire was Rapture. I was being filled with energy in and around my body. I also saw a vision of a man climbing a pyramid. It felt great. Thanks. Get the best of the best Now!! 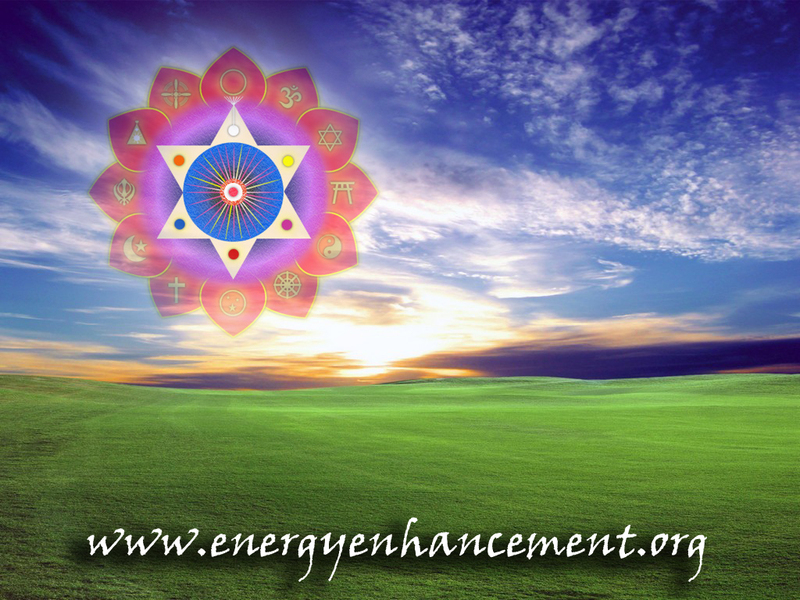 As you remove ALL Your Blockages with Energy Enhancement Satchidanand so Everything Changes. Easily Achieve Your Deep Peace.. This entry was posted in Uncategorized and tagged aura, chakra, chakra clearing, chosen one, empathy, ENLIGHTENMENT, guru, meditation, SAMADHI, SAMYAMA, sivananda, spiritual master, swami satchidanand, swami satchidananda, zen master, zen master hogen. Bookmark the permalink.